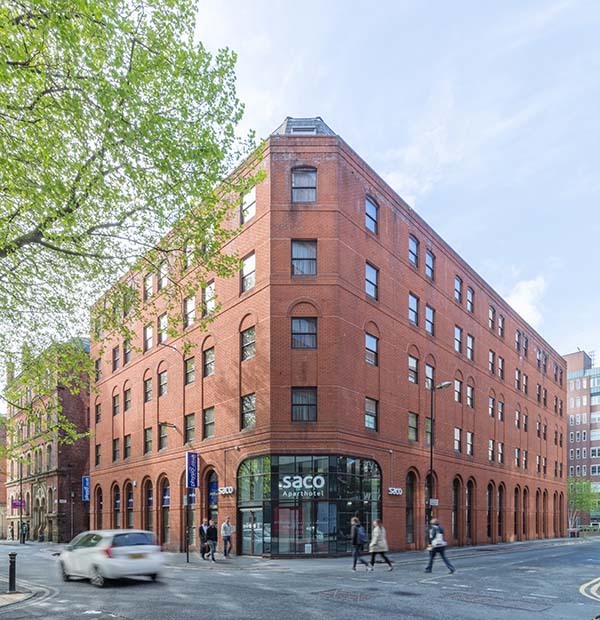 Airy and urban, the loft style spaces at SACO Manchester are a fine alternative to the city’s hotels, providing guests a home-from-home experience combined with convenience and thoughtful design. And at the price point of a no-frills chain, with the luxury of space and home comforts, somewhat of a no-brainer. 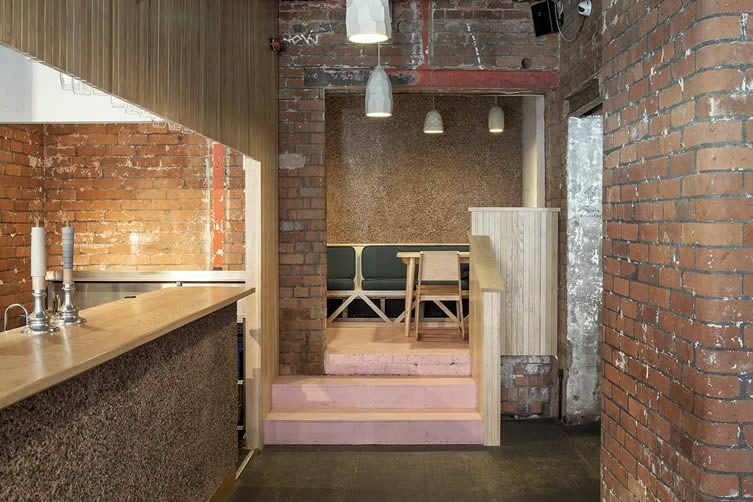 Located on the fringes of the Northern Quarter—a neighbourhood known for its independent spirit, third wave coffee shops, craft beer bars, music venues, and hip restaurants—the apartments count old cotton mills, viaducts, and canals among the surrounding features that give this area its charm. 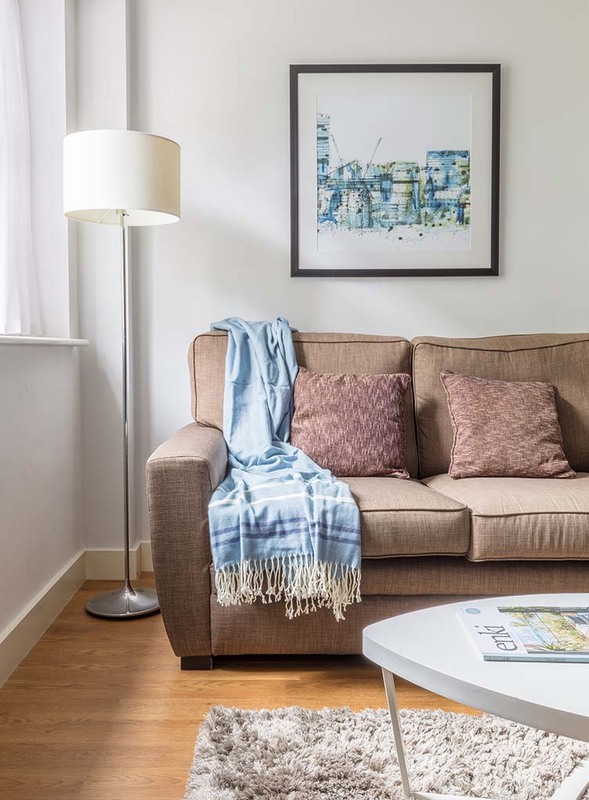 Just moments from Piccadilly Station, too, these apartments are quick to access and an ideal base for exploring the city. Accommodation ranges from the studio club apartment or one bedroom apartment, to the more spacious two bedroom equivalent; each featuring fresh inoffensive aesthetics, handcrafted Hypnos beds (that make for a fine place to fall into after a night on Manchester’s famous tiles), well-equipped kitchens, and comfortable living areas. 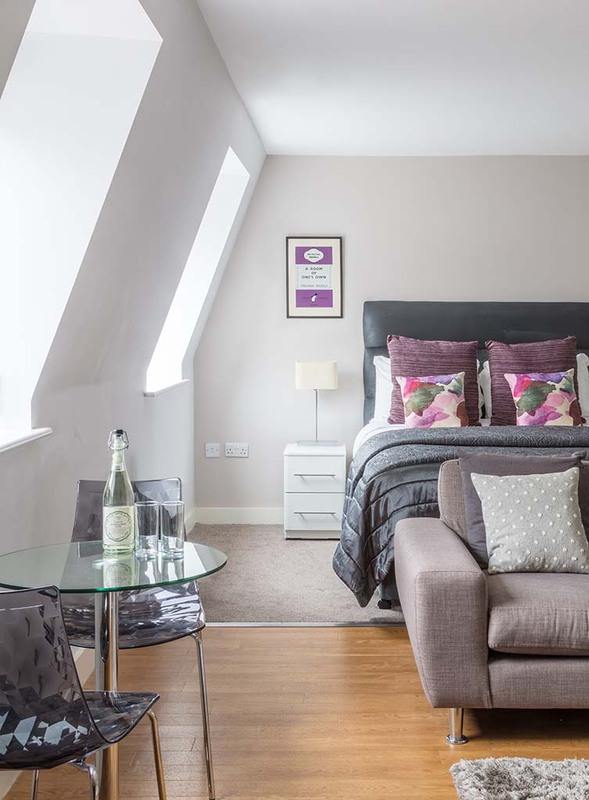 Whether you’re here for a night, a week, a month or longer, you can make this your cosy city crash pad for the duration. 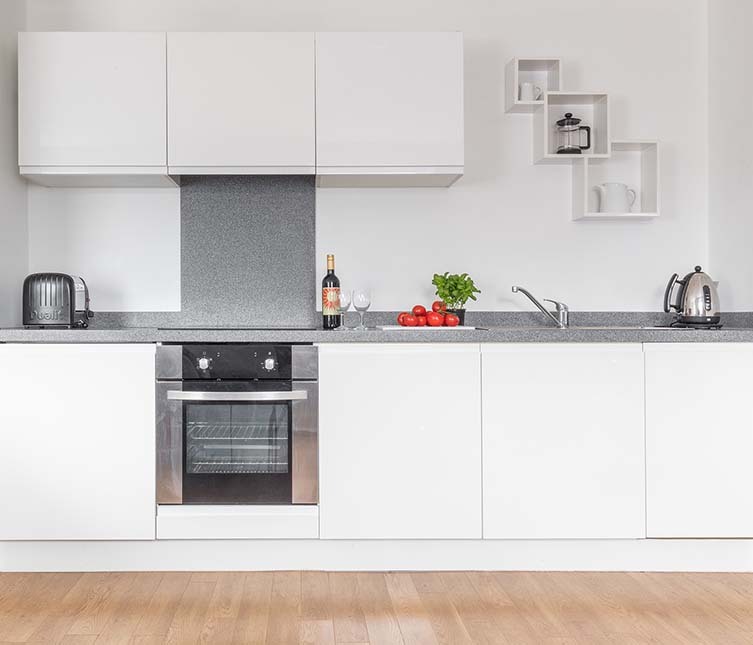 Hotel-like in appearance, these casual apartments offer so much more. From L’Occitane bathroom products to pastel coloured woollen throws and luxurious rugs, there are hints of the extravagant touches you’ll find in the apartments of their sister lifestyle brand, Locke Hotels, which incorporates the Grzywinski+Pons-designed Leman Locke in East London; Eden Locke, Edinburgh; and Manchester’s just-opened Whitworth Locke. 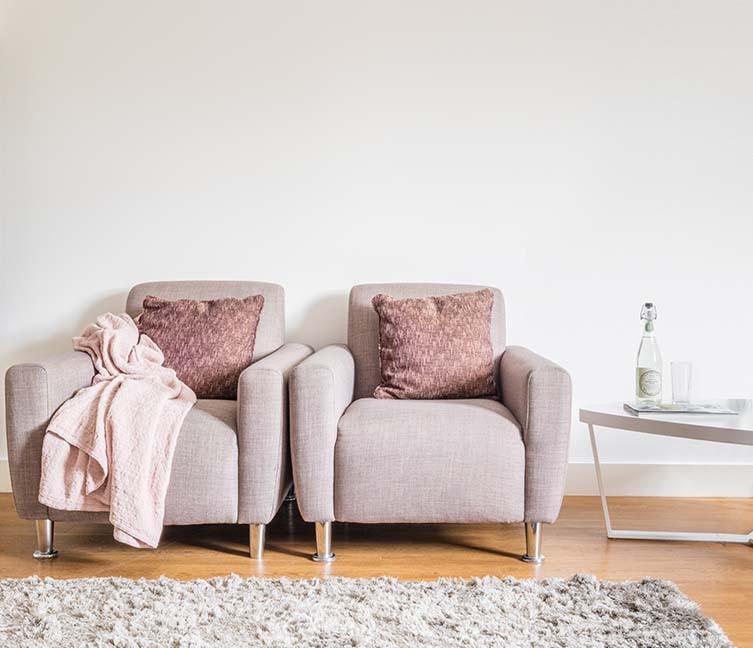 Not in the same league in terms of jaw-dropping design, SACO Manchester does home comfort, city living, and welcoming personality just as well. 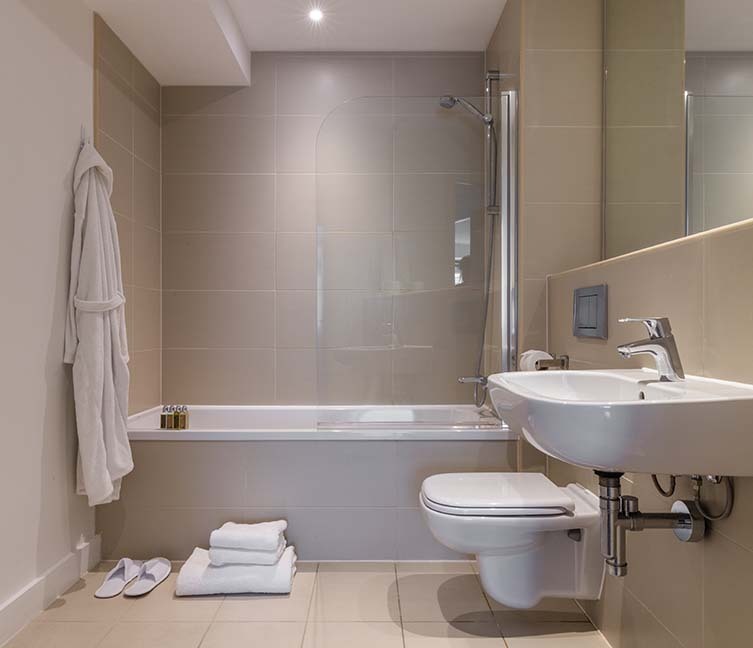 Sometimes a hotel just won’t do, in those cases, SACO have it covered. 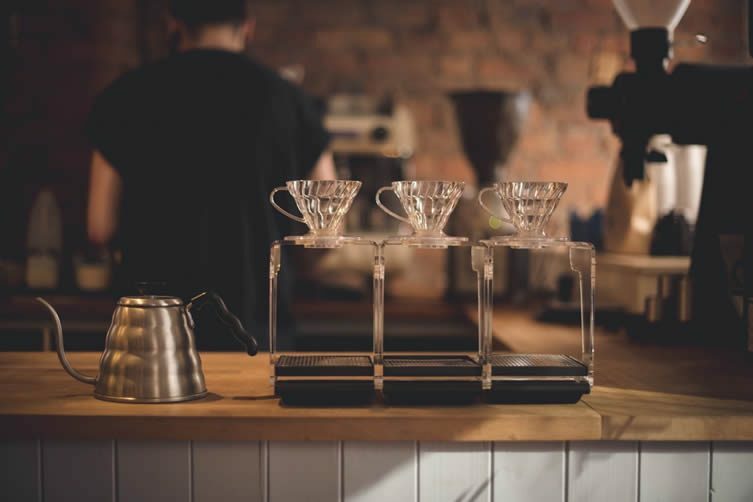 Coffee and brunch by day, craft beer and burgers by night, Common is a long-standing hotspot for the neighbourhood with regular exhibitions, DJ nights, and events. 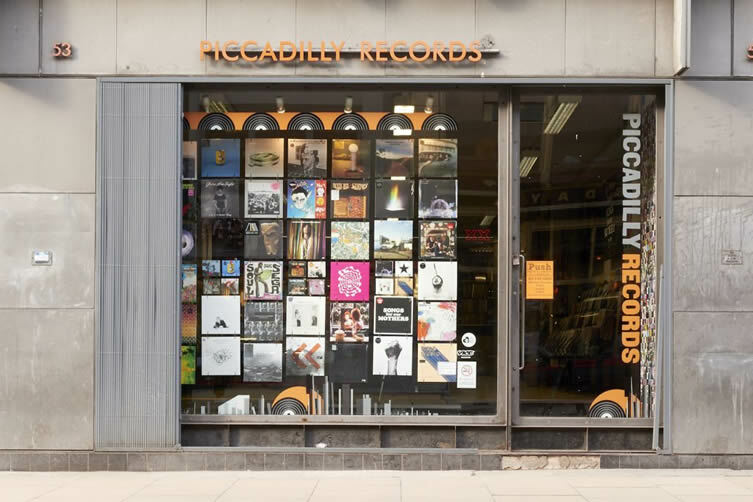 Founded in the same year as Factory Records, Piccadilly Records has been pivotal in a sequence of Britain’s most important music scenes and, despite being almost 40 years old, is still entirely relevant today; The Vinyl Factory having dubbed it one of the best record shops in the world. 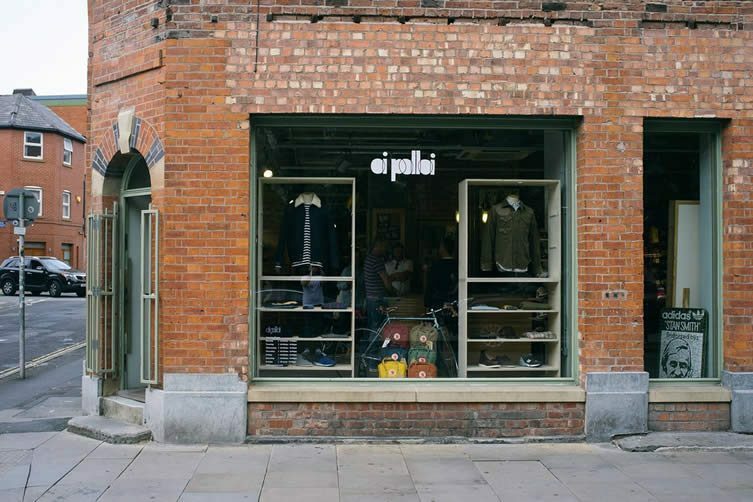 Steve Sanderson and Nigel Lawson have defined northern style at their iconic boutique Oi Polloi, teaming streetwear with outdoorsy aesthetics for a look that is quintessentially Manchester. 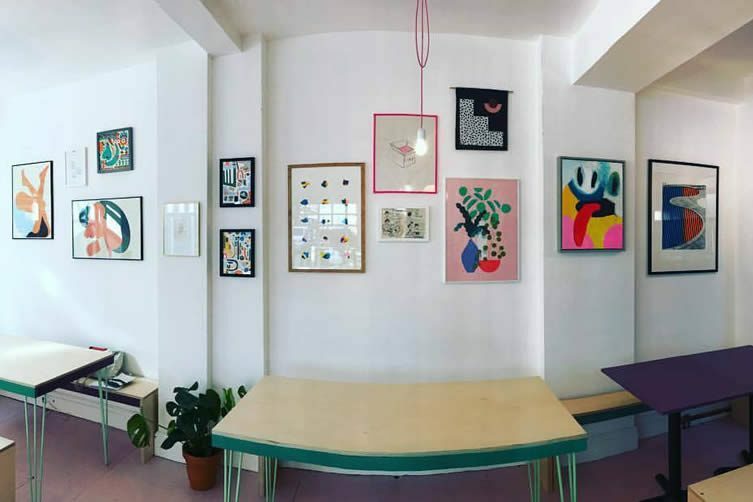 Having made a name for itself from the basement kitchen of Common, Iwan Roberts and Lucy Jackson’s Blawd bakery make some of the city’s best cakes and doughnuts and are now serving them up alongside breakfasts and lunches at Siop Shop; their cool bakery, café, and exhibition space on Tib Street. 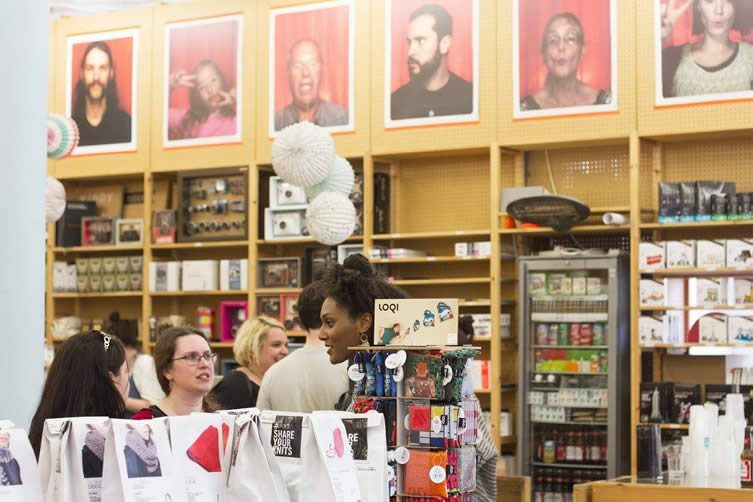 Fred Aldous’s story begins in 1886, and the art and craft supplies store is a true Northern Quarter icon, a stalwart of the neighbourhood’s creative scene. 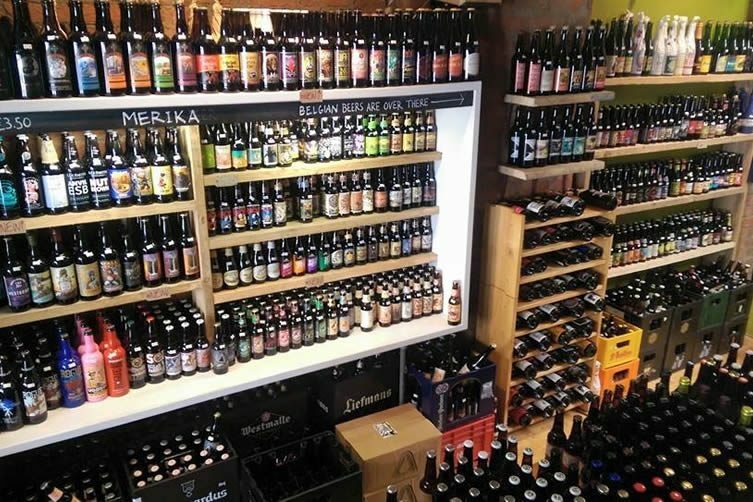 Established in 2013, Beermoth is an independent beer shop that has been at the heart of the city’s rocketing craft beer scene, and is regularly billed as one of the country’s best. 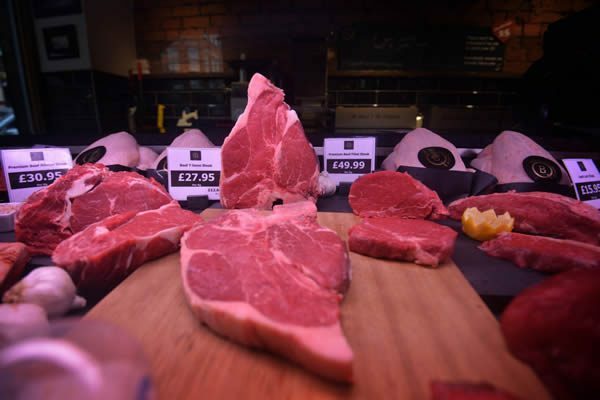 “All of our products are from the north west,” says Steve Pilkington, owner of The Butcher’s Quarter, “and we spent two years researching where everything came from to make sure it is the highest quality.” Locally-sourced and farm-assured, Pilkington’s is an inner-city butcher with some serious chops. 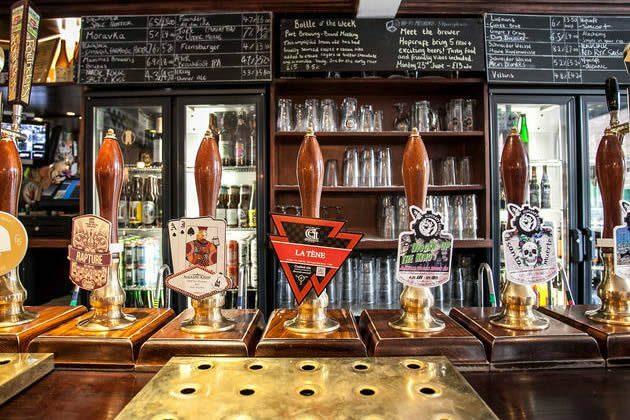 Another major player in the city’s craft beer boom, Port Street Beer House opened its doors in 2011, and its owners are behind the internationally-renowned Indy Man Beer Con festival; Port Street’s beer garden is hailed as one of the city’s finest.